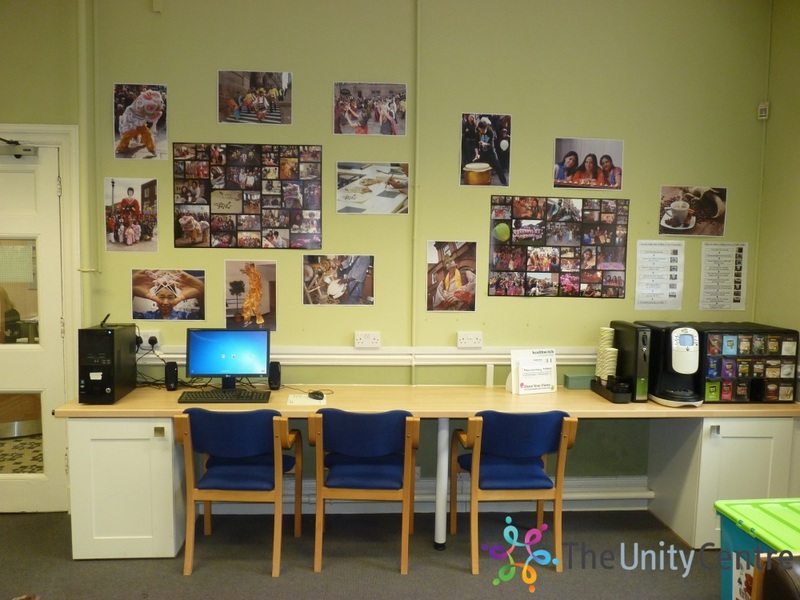 Here you will find photos, details and an availability calendar for the Community room. 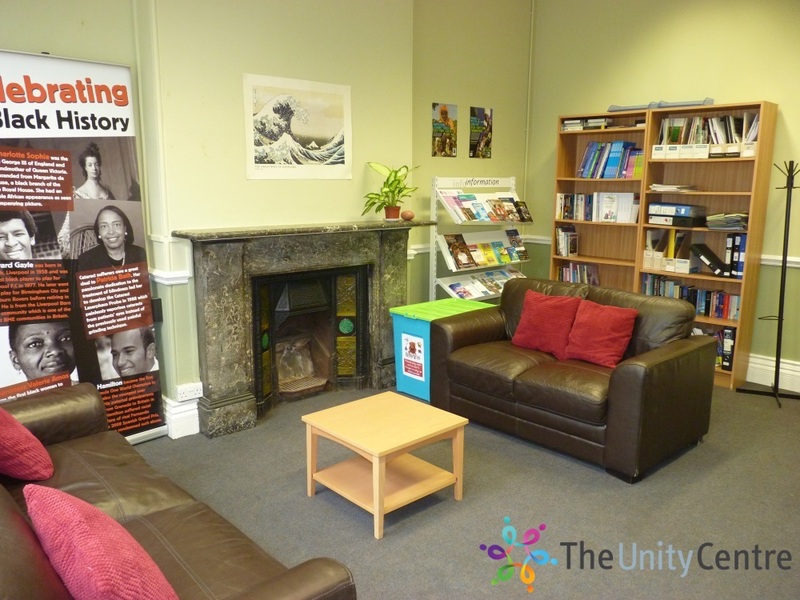 And don't forget to check out our testimonials before booking! 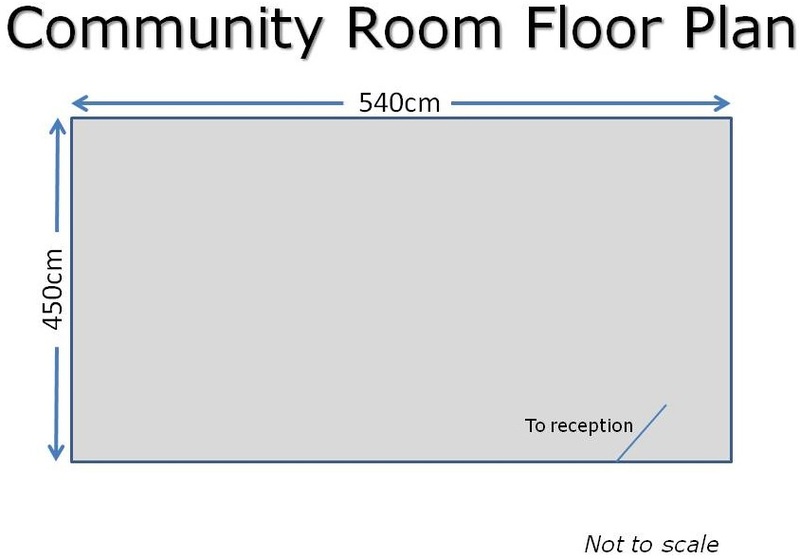 The Community Room is situated on the ground floor and is a relaxed environment with a self serve coffee machine installed and toy boxes available. 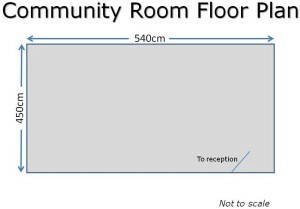 If you are organising an event with childcare needs, it would make an ideal room to use in conjunction with the activity room. 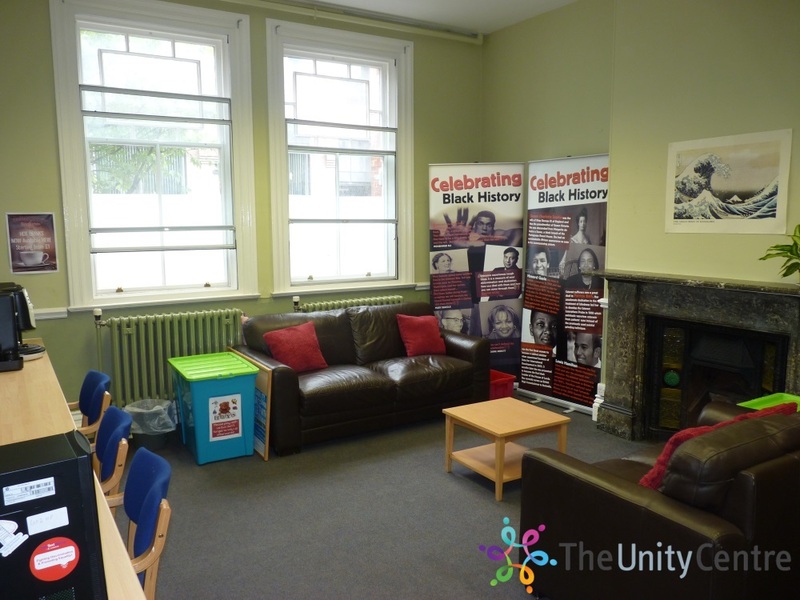 It could also be used as a breakout room for activity room bookings if you need to do some smaller group work. 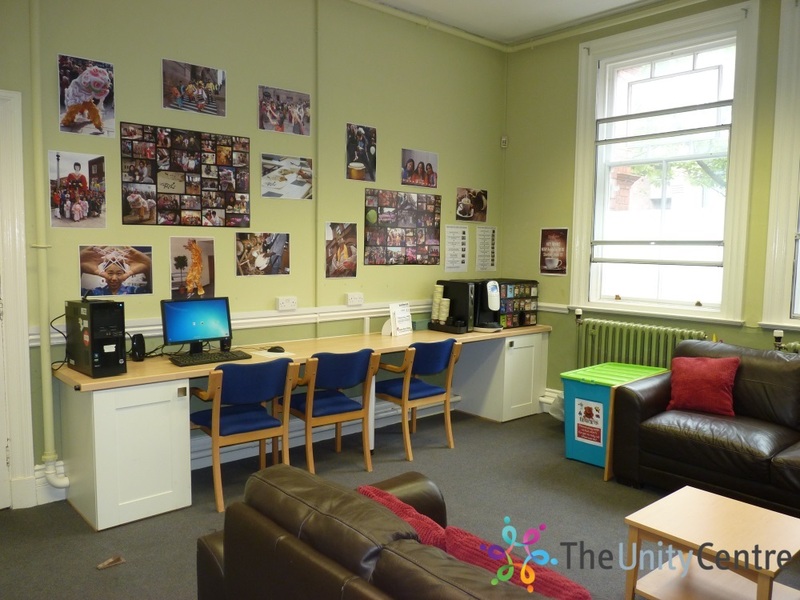 Facilities: Self serve coffee machine (from £1 a serving), toy boxes, computer with Office and internet access, laptop (for hire) folding tables and chairs.